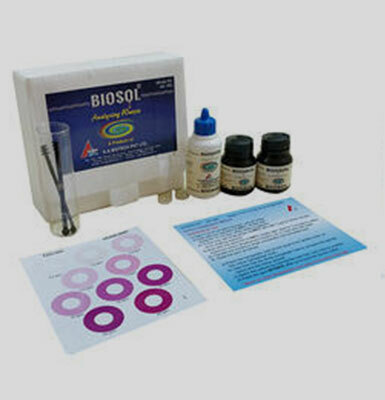 Knowledge of Nitrite level in aquatic environment is of paramount importance because of its toxicity. 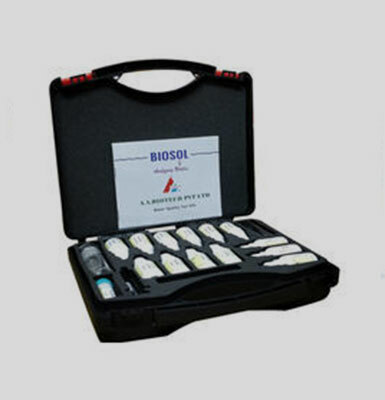 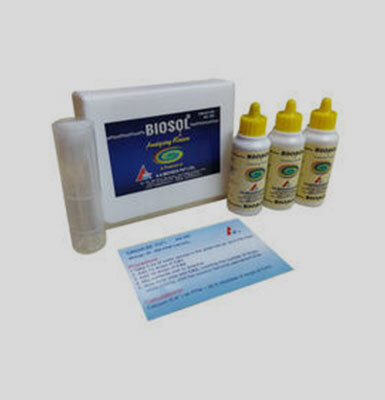 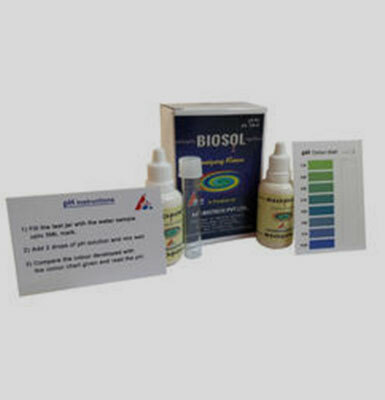 The kit allows measurement of low level of nitrite. 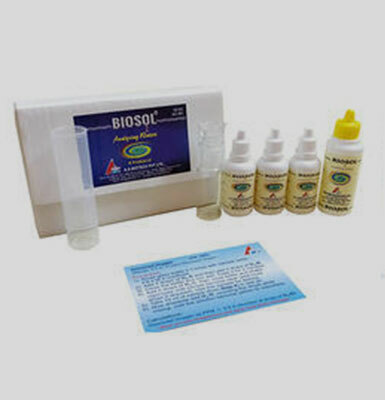 2 reagents bottle- NL1 and 1 container powder.